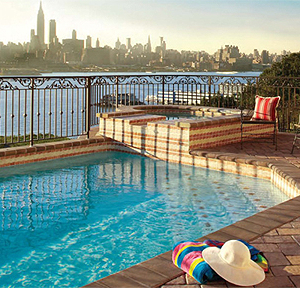 Experience the wonder and tranquility of a European lakeside. 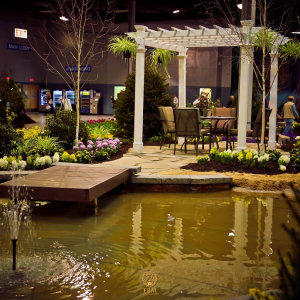 Ray Engel and the creative team of Northbrook Landscape and Pool present “Lakefront Lifestyle,” a breathtaking display inspired by Lake Geneva, located on the north side of the Alps, between Switzerland and France. 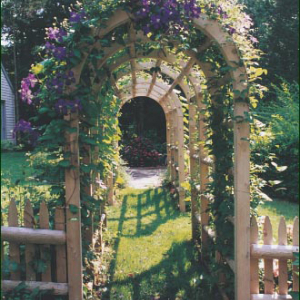 Lake Geneva’s beauty has long been celebrated by visitors and residents alike. 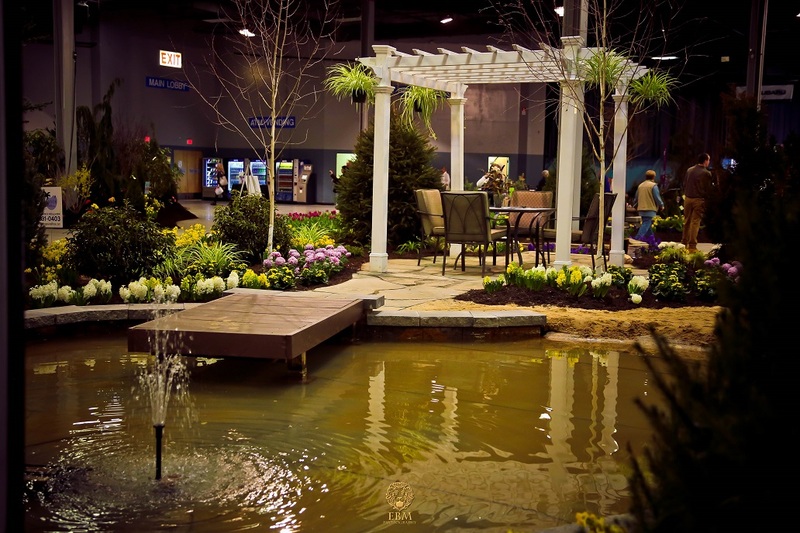 Northbrook Landscape and Pool’s display will give you the sensation of being at a lakefront property, enjoying all the colors, features, entertaining areas and peacefulness you would expect near a real lake. 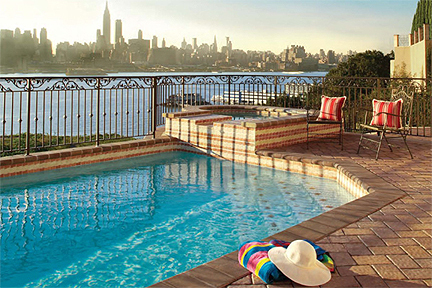 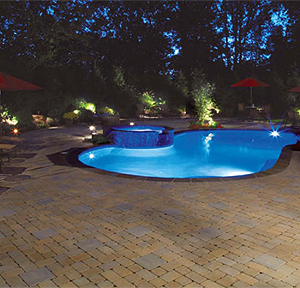 Take a few minutes to enjoy the “Lakefront Lifestyle” that Northbrook Landscape and Pool can create for your home. 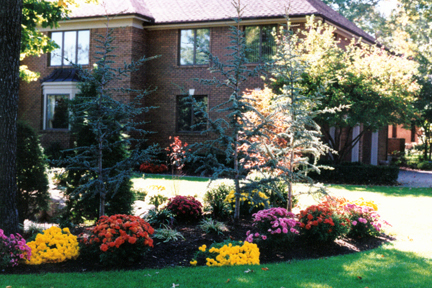 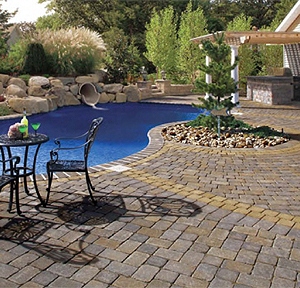 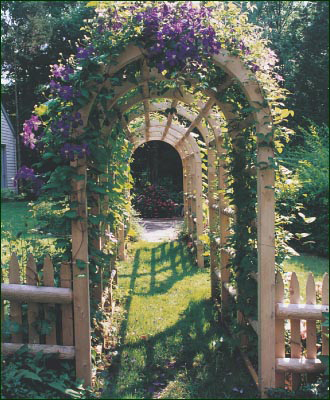 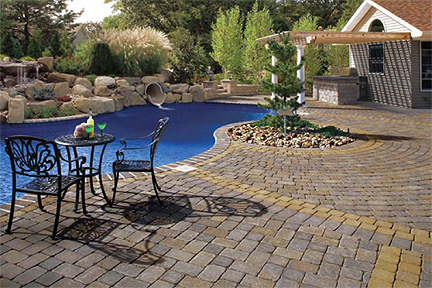 Northbrook Landscape and Pool was established in 1983 by Ray Engel to pursue his love of design and creativity. 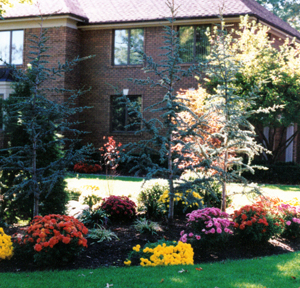 With an extensive knowledge of the nursery and landscape field, Ray and his team provides a multitude of services, from simple garden maintenance to full landscape designs, water feature additions and much more. 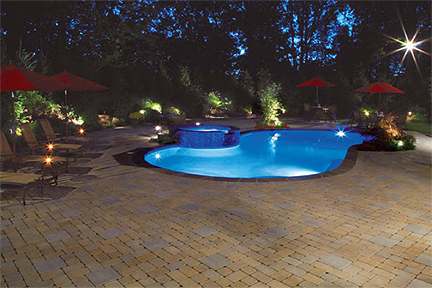 Ray and the team at Northbrook have cultivated a reputation of quality, value and dependability among their customers throughout NJ, Eastern PA, NYC, LI and Southern CT.